Bank of America again, holds no real immigration status authority. This is something they decided to do. This is a sickening story, straight out of an account of a totalitarian country who is deciding to treat certain minorities as second class citizens. Unfortunately, the country that it involves is ours, and unfortunately, it involves a bank which you may be using — Bank of America. According to The Miami Herald, Bank of America has been indiscriminately freezing the accounts of those that it claims are not US Citizens — often incorrectly. 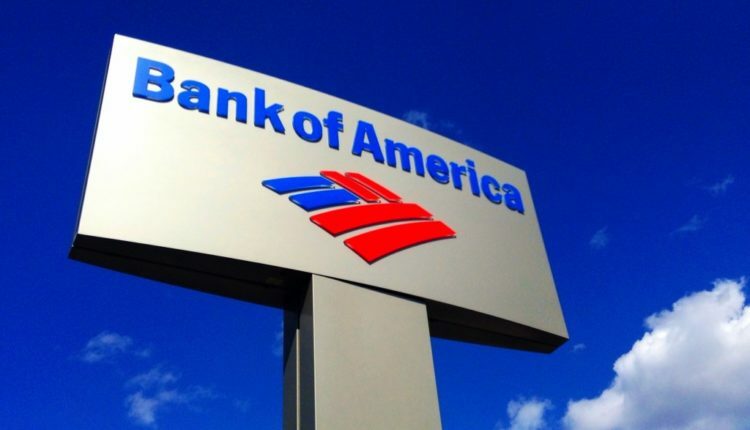 The actions seem to be reflective of the Trump administration’s attempts to push the country into an anti-immigrant frenzy, and it’s upsetting that Bank of America seems to be following in its footsteps. The Miami Herald chronicles the story of Saeed Moshfegh, an Iranian man pursuing a Ph.D at the University of Miami who was tasked with proving his citizenship to Bank of America every six months. One day Saeed found his account locked after the bank did not recognize the legal form he had provided them proving his immigrant status. Said Saeed: “This bank doesn’t know how the immigration system works, so they didn’t accept my document,” and according to the Miami Herald, Saeed is not alone in his struggle. A Washington Post article earlier this year chronicled the struggles of a Kansas couple who had their accounts closed after Bank of America simply doubted whether or not they were citizens. Again, this is an authority they have both decided to take upon themselves and are doing an absolutely idiotic job doing it. Just humiliating. Having a bank account is, to state an absolutely obvious fact, an integral part of living anywhere, in the country or otherwise. When you are working your way towards being a citizen and living in the country with long-term goals of staying there. Bank of America, with seemingly no governmental encouragement, has taken it upon itself to — make no question of it — take the money of immigrants and deny access out of a xenophobic idea that they choose to subscribe to. The Herald additionally chronicles other examples of Bank of America closing accounts from immigrants, including one from TV writer Dan Hernandez who they accused, wrongly, of doing business with Cuba. No word yet from Bank of America on the question on everyone’s tongues: mainly… why the hell are they doing this? Why are they taking it on themselves to harass immigrants even further than they are being harassed now? The road to citizenship is difficult. Bank of America has taken the xenophobic decision to make it… just a little harder. What do you think of Bank of America’s policies? Let us know in the comments or on Twitter at @WhatsTrending. VIDEO: Oregon Zoo Seal Chases Butterfly!